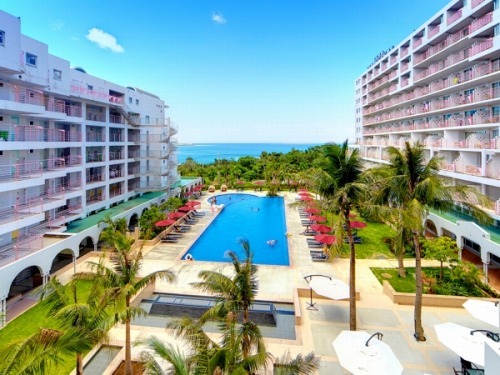 Away from the bustle of the city, all rooms are ocean view at the Hotel Mahaina Wellness Resort Okinawa. 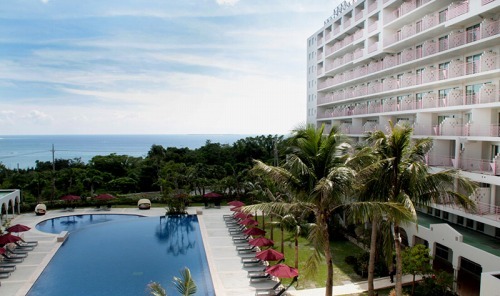 Relax and enjoy the resort life near Ocean Expo Memorial Park. Please unwind in a resort area and have a great time in the beautiful nature and under the deep blue sky of Okinawa. 100 minutes by taxi from Naha Airport. 25 minutes by taxi from Nago Bus Center. 35 minutes on bus from Nago Bus Center bound for Bise. Get off at Yamakawa and 2 minutes walk.